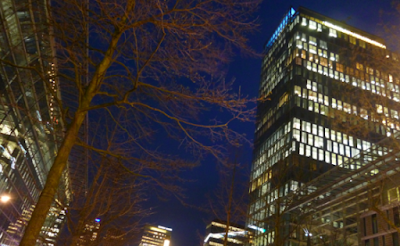 Profits will be pouring in to Amsterdam’s prime Zuidas financial services business district after Unilever’s decision to move its London headquarter operations to the Netherlands, according to PwC. The international accountacy and consultancy group told the Financieele Dagblad on Friday that Unilever’s selection of Rotterdam as its sole headquarters will swell the ranks of advisory services such as tax experts, lawyers and accountants. PwC’s chief economist Jan Willem Velthuijsen said the set up of any headquarters operation in the country sparked extra business for the financial services industry. 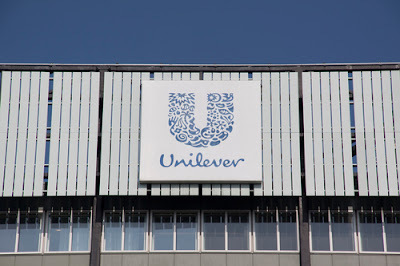 Although Unilever has always operated as a single business, it maintained headquarters both in London and Rotterdam since its founding in 1930. On Thursday the soup-to-soap giant opted to have a single headquarters unit in the Netherlands. Velthuijsen said personal contacts and networking were major factors in building up consultancy services. ‘People know one another from university or meet at networking events. Companies needing a lawyer usually select one near their own headquarters. And the decision-makers are found at headquarters. They hire the consultants and lawyers,’ he said. 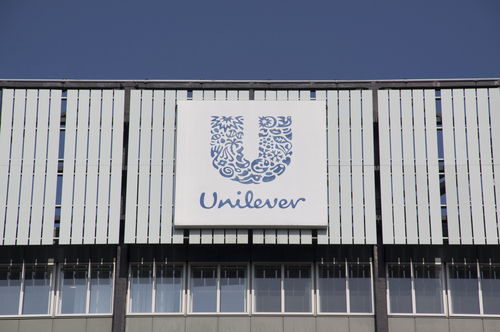 ‘Having the Unilever headquarters in the Netherlands will not create many jobs. What is important is that decisions will be made here,’ said Maurice de Kleer, chairman of the Netherlands tax advisers association.